No. 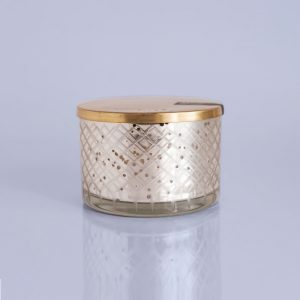 24 Wild Currant candle is the perfect currant. It captures the fresh, fruity taste with an unforgettable blend of red and black currant. 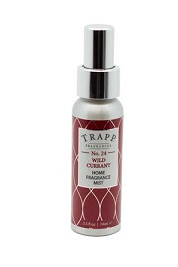 At Trapp, it’s all about the fragrance. That’s why we guarantee every product will fill a room with fragrance within minutes. 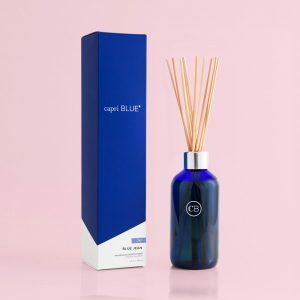 Trapp is set apart by its mission to use only the highest quality fragrances and unmatched fragrance quantity – A bottle of perfume in every candle.